So don't expect Wolverine to be sharing a beer with Hawkeye anytime soon. Again, this is a case of Feige with a clear-headed view of the future. 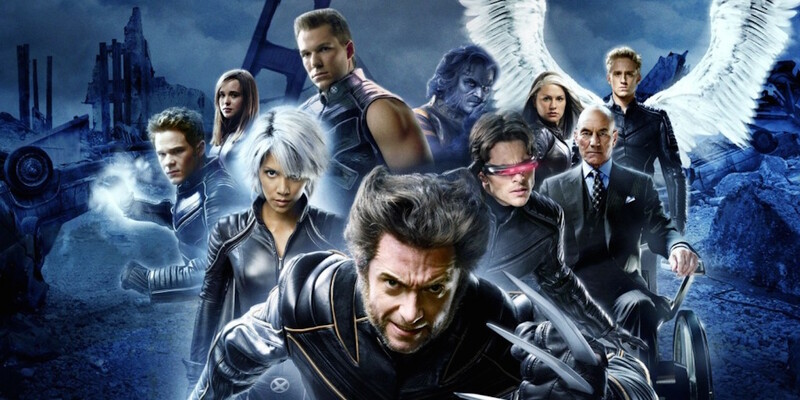 The next two X-Men movies are already set, Dark Phoenix and New Mutants. Those troubled productions will likely be the final time we see the X-Men before Feige decides how to retool/reboot them, and that's going to take time and distance. Of course, it could be a totally different story with Deadpool, who remains incredibly popular, and the Fantastic Four who are in desperate need of a reboot ASAP. We may see Marvel find a place for them rather quickly.